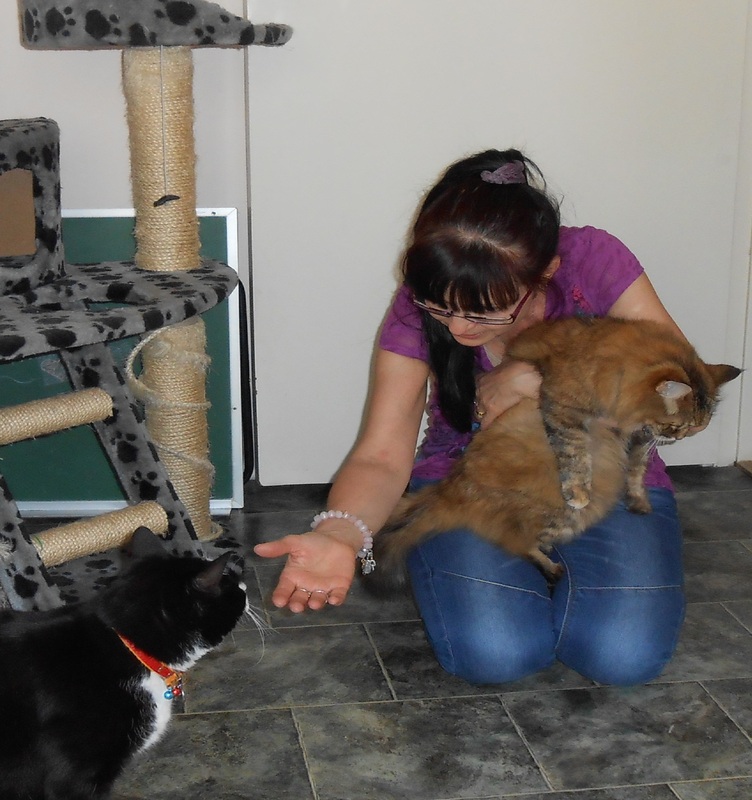 I have been a pet sitter for a while now and I am so proud to have joined Sharon’s team at PetFriends. I have a dog, two cats, a bird and three fish of my own along with a regular menagerie of canine boarders. Pet sitting and dog walking are activities which leave me astounded whenever I come to the realisation that I’m getting paid for performing them! I am indeed very fortunate. 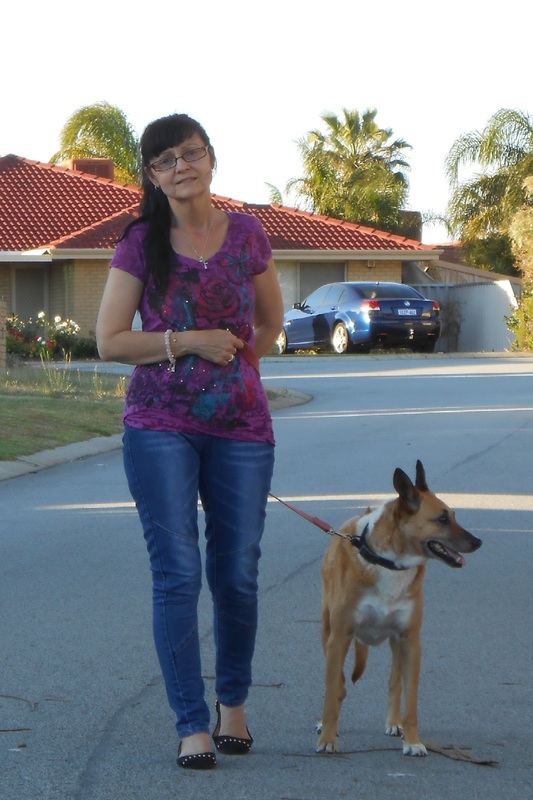 Hi, I am Paula and I became a pet sitter for Pet Friends in September 2013. I have a huge love of animals that has been with me since childhood. I have a banking background which I must confess I never quite enjoyed. When I resigned my job to have my daughter in 2001 I vowed that I would take the opportunity not to go back to the bank but to follow my passions of writing and caring for animals. 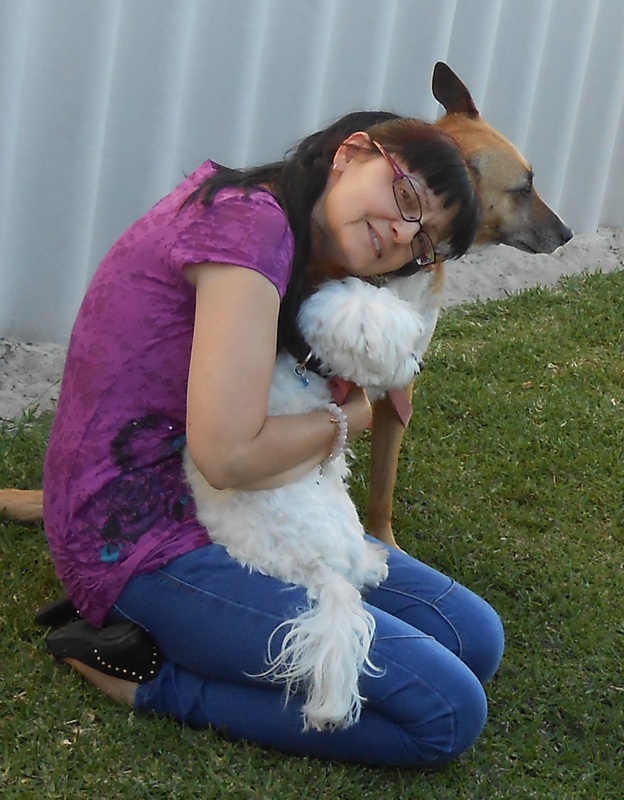 If you need a pet sitter in Ballajura and surrounding northern suburbs I am your woman. I will love and care for your pets as if they were my own and should they ever become guests at my house I guarantee that your beloved best friends will be treated as loved and respected family members.